RAHS Day Lecture – Why weren’t we told about the Sydney Wars? The Royal Australian Historical Society is hosting Dr Stephen Gapps for a day lecture on December 5th, ‘Why weren’t we told about the Sydney Wars?’. 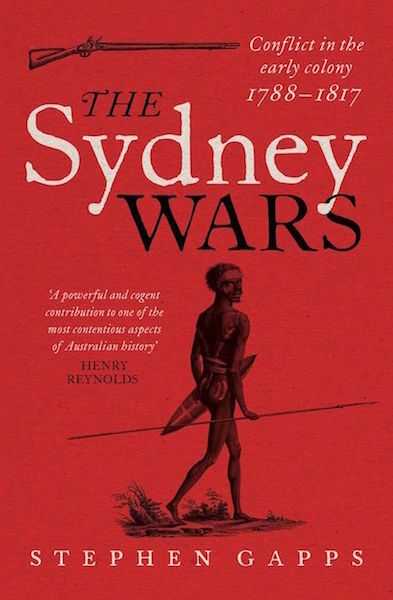 Dr Gapps’ 2018 book ,The Sydney Wars (NewSouth Books), tells the history of military engagements between Europeans and Aboriginal Australians – described as ‘this constant sort of war’ by one early colonist – around the greater Sydney region. In this lecture Stephen will answer the hotly debated question, ‘why weren’t we told?’ and explore what might be told in the future. Dr Stephen Gapps has a long-standing interest in public history and the history of early colonial Sydney. In 2011 he won the NSW Premier’s History Prize for Regional and Community History with his book, Cabrogal to Fairfield: A History of a Multicultural Community. In 2017 Stephen was awarded the NSW State Library Merewether Fellowship. This is a free event, but please reserve your ticket. I would like to attend, please. Thank you for your interest in this fascinating event. 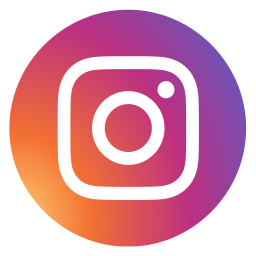 You are able to reserve your place online by heading to this page. It would be interesting to learn from another point of view about historic migration.